I always know when I've struck literary gold. While reading a book, if I come across a sentence or a concept that moves me greatly, I frantically reach for my trusty highlighters and begin painting the page an obnoxious corn yellow or Pepto Bismol pink. I know many of you can relate, so stop laughing at me. 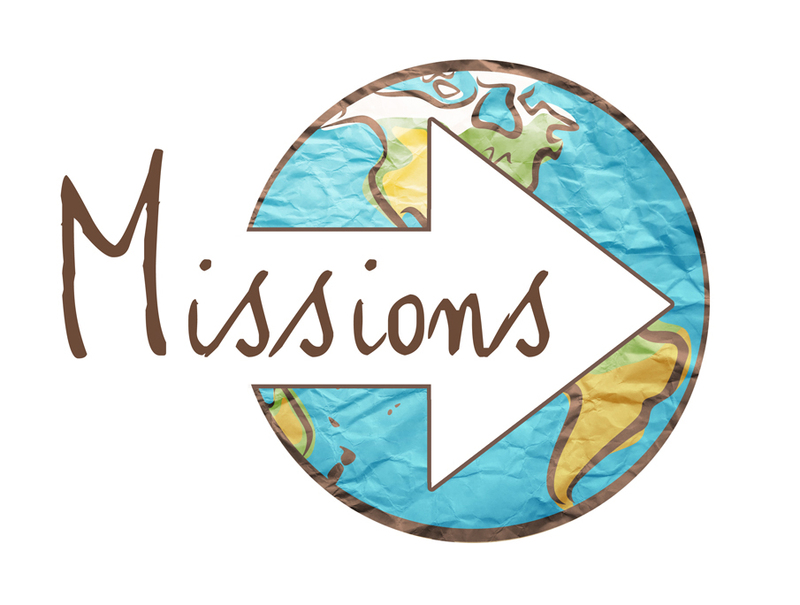 Compassion for the lost is a high and beautiful motive for missionary labor [local or abroad]. Without it we lose the sweet humility of sharing a treasure we have freely received. But we have seen that compassion for people must not be detached from passion for the glory of God. Have you ever wondered what it feels like to have love for the lost? This is a term we use as part of our Christian jargon. Many believers search their hearts in condemnation, looking for the arrival of some feeling of benevolence that will propel them into bold evangelism. It will never happen.... Don't wait for a feeling of love in order to share Christ with a stranger. You already love your heavenly Father, and you know that this stranger is created by Him, but separated from Him, so take those first steps in evangelism because you love God. It is not primarily out of compassion for humanity that we share our faith or pray for the lost; it is first of all love for God.... Humanity does not deserve the love of God any more than you or I do. We should never be Christian humanists, taking Jesus to poor sinful people, reducing Jesus to some kind of product that will better their lot. People deserve to be damned, but Jesus, the suffering Lamb of God, deserves the reward of His suffering. If you or I wait for enough compassion and fuzzy feelings to flood our hearts for lost souls in our families, neighborhoods, and world before we move out with evangelistic fervor, we may be waiting for a long time. However, if we are fueled by a zeal to see God glorified, His Son exalted, and myriads of souls around the throne worshipping and enjoying the Lamb, we will find the necessary fuel for risky missions and evangelism. Should we care for physical needs around us? Yes! But as we go, may Paul's words resound in our hearts and provide the fuel that keeps our evangelistic fires hot: "So whether you eat or drink [or care for the poor, share the gospel, etc. ], or whatever you do, do all to the glory of God" (1 Corinthians 10:31). "Compassion for people must not be detached from passion for the glory of God" (John Piper). John Aaron White is senior pastor and elder of River Hills Community Church in Janesville, Wisconsin.